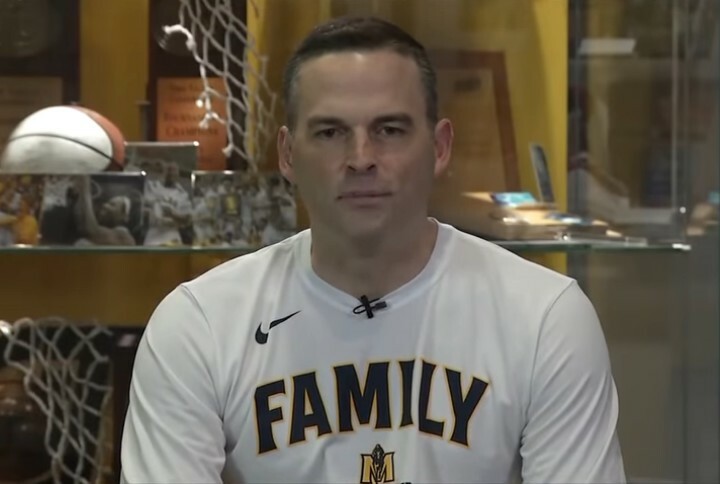 Murray State's head basketball coach, Matt McMahon, is being mention in connection the various openings at other schools around the country. Mid-Major Madness and several other sources list McMahon as one of the coaches that Vanderbilt and Alabama should consider. They even use a photo of McMahon at the top of the article. The Las Vegas Review Journal mentions McMahon as a possible candidate for the UNLV job. Gig' Em Gazette and two other media outlets mention McMahon in connection with the Texas A & M job. So, the next few weeks could be tense for Racer fans, as they wait to see whether McMahon will be back next year.